With over 30 years of experience, we understand the challenges faced by people with fertility problems and can offer you advice, support and counselling from the time you contact us. We welcome everyone who feels they need the help and advice of our specialists. Our specialists will always offer an honest opinion on your chances of conception. Even if our investigations suggest that your chances are low it is our policy never to deny you treatment. 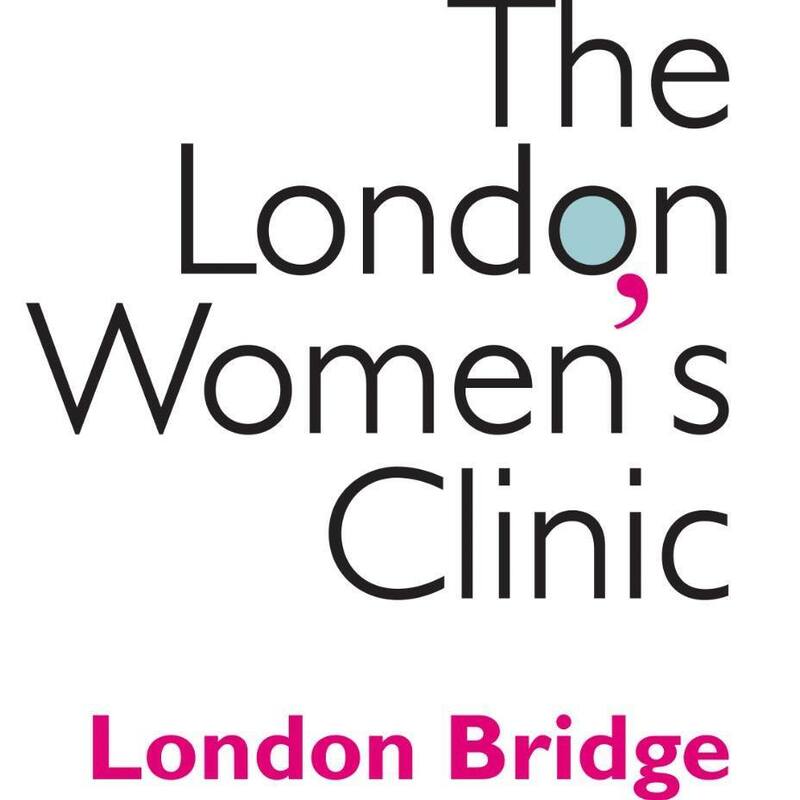 As part of the London Women's Clinic group since 2012, the Bridge Centre's laboratory was amalgomated with the London Women's Clinic Harley Street. All Bridge patients are seen for initial consultation, treatment planning and monitoring at the Bridge Centre with treatment procedures such as IUI, IVF and embryo transfer taking place at the London Women's Clinic Harley Street. Our dedicated team at both clinics will ensure you have a seamless journey with us.